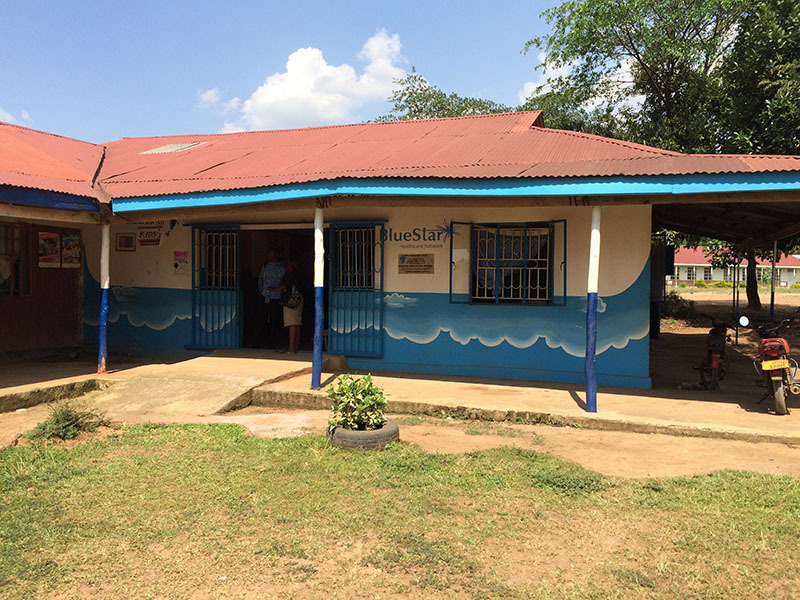 The Church of God in Uganda has developed and grown through a strategy of integrated community engagement: congregations that are partnered with schools, housing, AIDS programs, and five medical clinics, among other services. 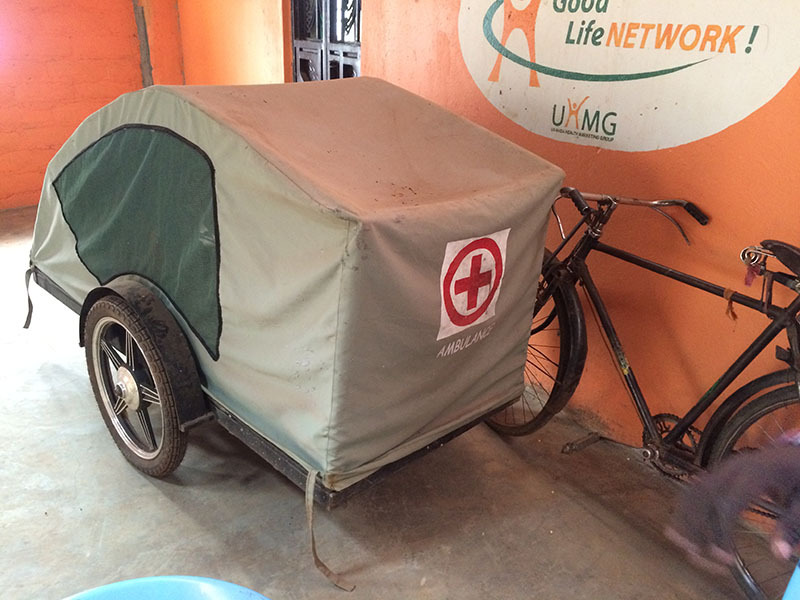 While Ugandan nurses and doctors have been meeting people’s needs, there has been a desperate need for a medical coordinator for the clinics. 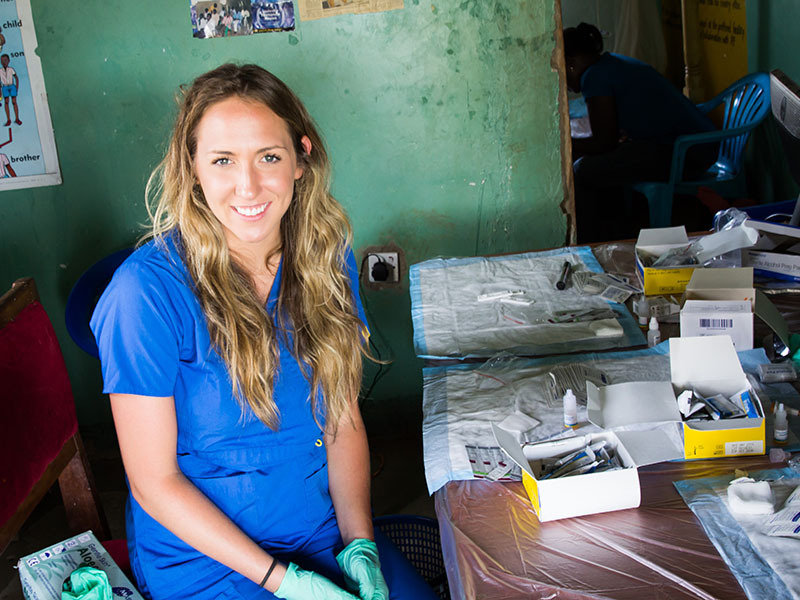 Kaitlin will be developing relationships within the church and medical community, assessing the strengths and weaknesses of each of the church’s clinics, developing and implementing plans to bring each clinic up to government standards and connecting them to resources within the local and global community. 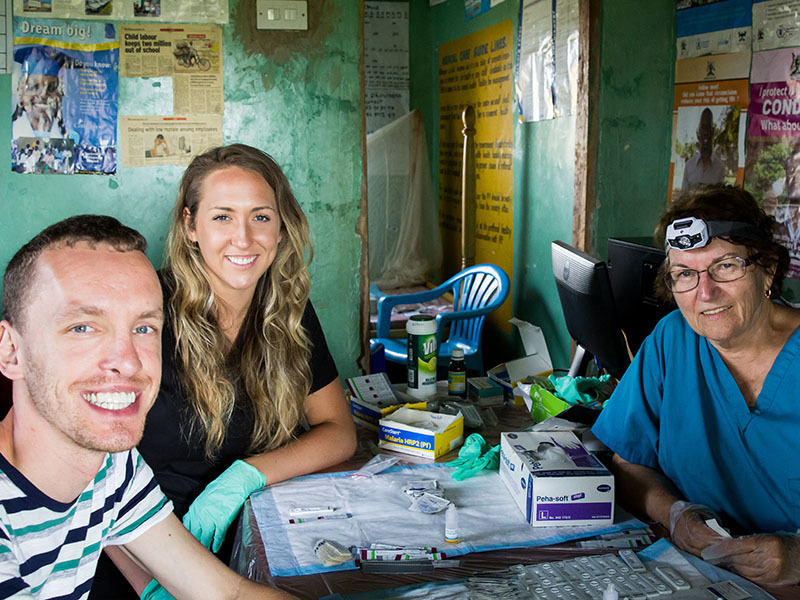 Kaitlin’s ministry will enable them to grow and improve their standard of care, and help clinic staff ensure that patients are cared for spiritually as well as physically in partnership with local congregations. The love of Jesus Christ is a holistic love, one that he demonstrated time and again meeting the felt needs of people and addressing their spiritual needs. As a registered nurse with an ever-deepening faith, Kaitlin Smith has been meeting patients’ needs in the emergency room, in surgery, in critical care, and in hospital administration. 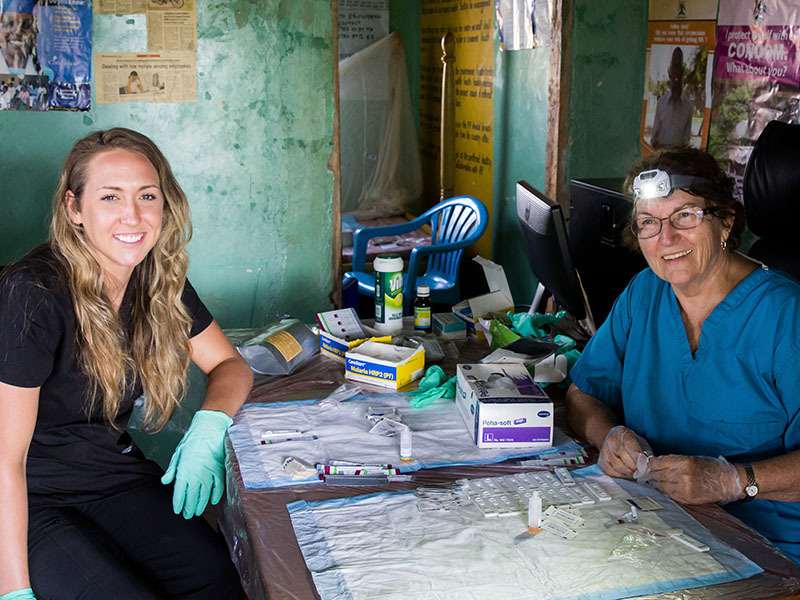 Now she is connecting through Global Strategy to partner with the Church of God in Uganda as she continues to follow Christ’s example, meeting medical and spiritual needs. Kaitlin was captivated by Jesus early on, experiencing his love in the example of her parents and her church community while growing up on the east side of Indianapolis, Indiana. And at a young age, she yearned to be baptized. 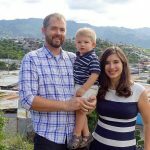 Though she was active in youth group and youth missions trips, by the time she graduated from high school and pursued nursing at Anderson University, she had begun to drift spiritually, experiencing a growing emptiness in her life. As a senior in college, Kaitlin was again overcome by the love of Jesus Christ and committed herself to walking with him. 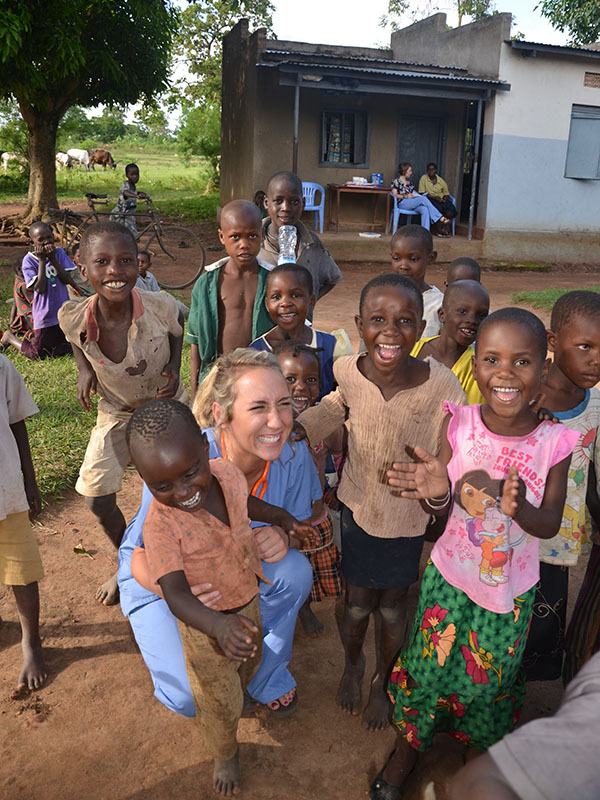 That same year, her heart was captivated by Uganda and its people while serving on a missions trip with nursing classmates from Anderson University. 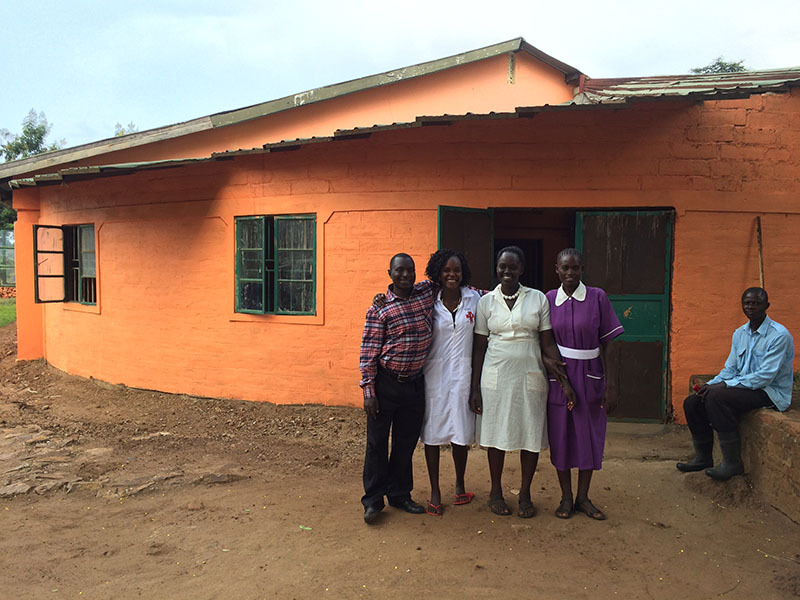 She dove into the culture and the experience, and came home wanting more, persuaded that God was leading her to missions work in the clinics of the Church of God in Uganda. But first she needed some experience. For the past three years, God has opened door after door, providing her with experience across the wards of a hospital in Nashville, Tennessee, one that is both multicultural in staff and in patients. 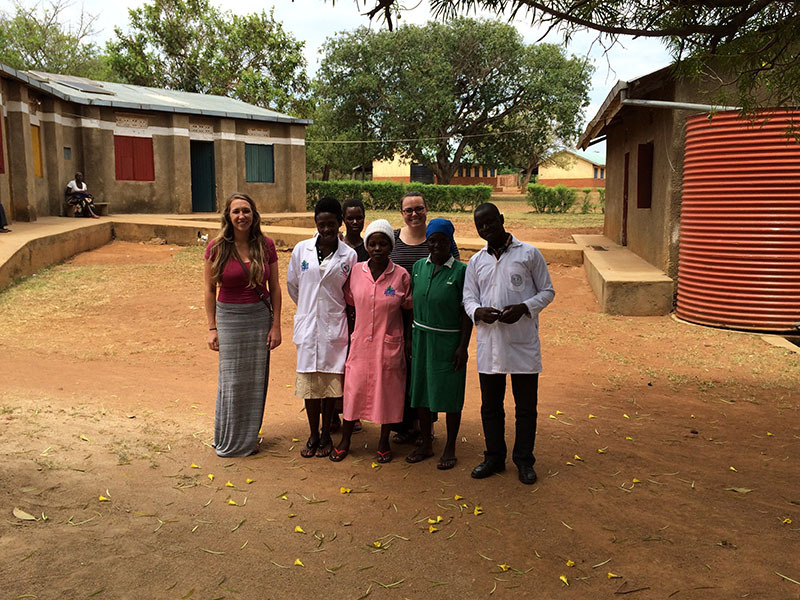 Not only have her nursing skills broadened, preparing her for the unique position working with the clinics in Uganda, but this experience has further prepared her for cross-cultural work. Two additional extended missions trips to Uganda have affirmed God’s call on her life to this country. 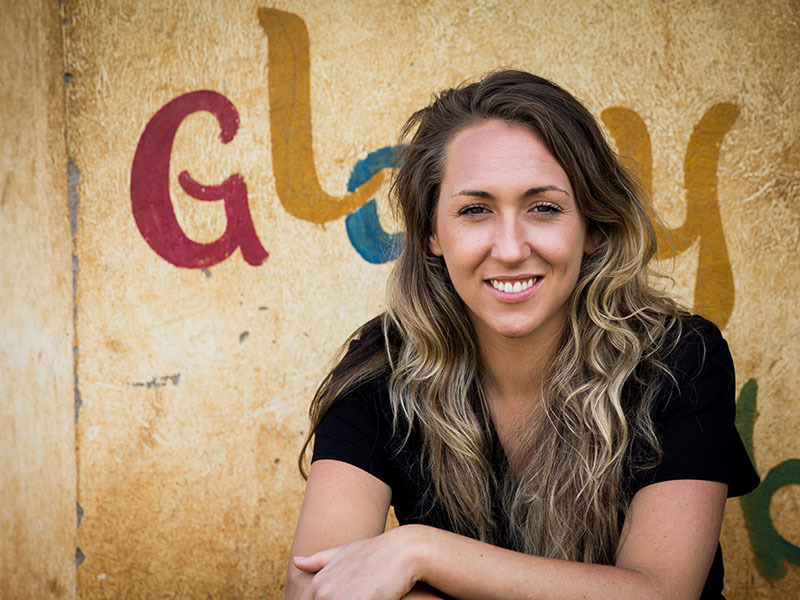 Connect with Kaitlin through Global Strategy. 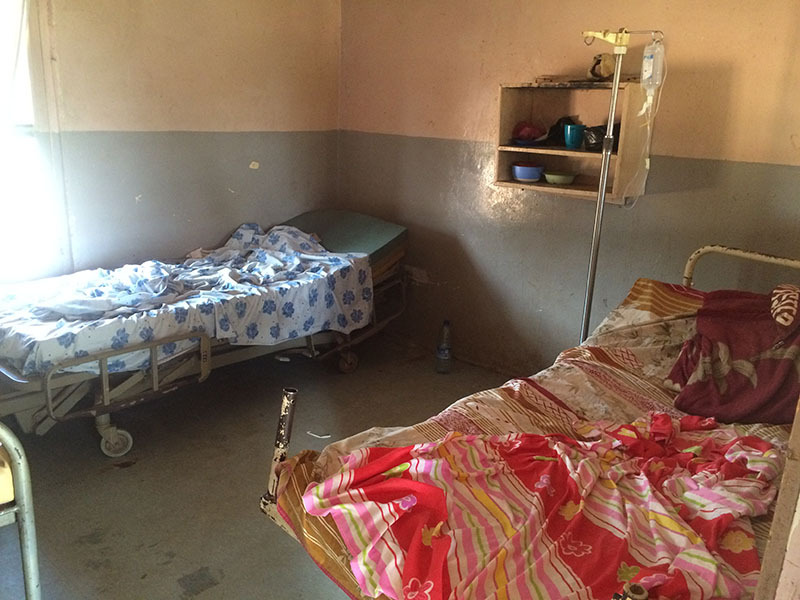 When you do, you’re supporting the holistic love of Jesus Christ for the people of Uganda. Give online or call Global Strategy at 800-848-2464.